Journey & Doobie Brothers Represent San Francisco! “San Francisco Fest 2016” will kick off from Irvine, before heading to the East Coast & back! 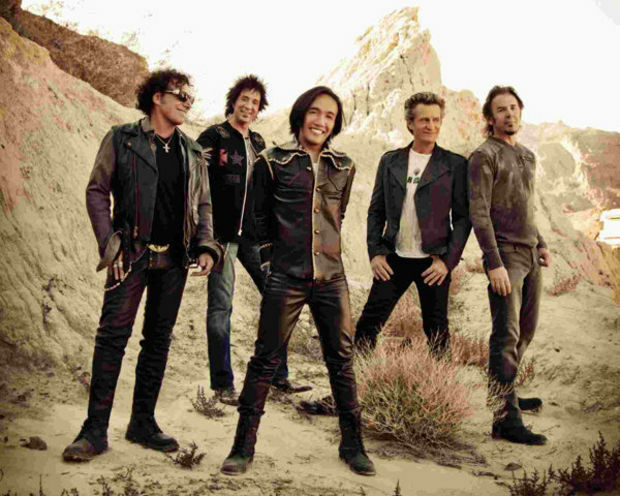 Journey & The Doobie Brothers have teamed up to rep their home town on this ambitious summer outing! Tickets will go on sale on December 5th. View Journey & Doobie Brothers Represent San Francisco! Lee Brice & Tyler Farr Twin Bill! Two up-and-comers in the country music scene will be teaming up & hitting the road! This tour isn’t totally complete yet, but the duo will head out on a 2.5 month tour beginning in February! Check with your local venue as on-sale dates differ for each city. When we get more info, we’ll try our best to pass it along on our Twitter or Facebook pages! Feb. 4 – Salisbury, Md., Wicomico Youth & Civic Ctr. 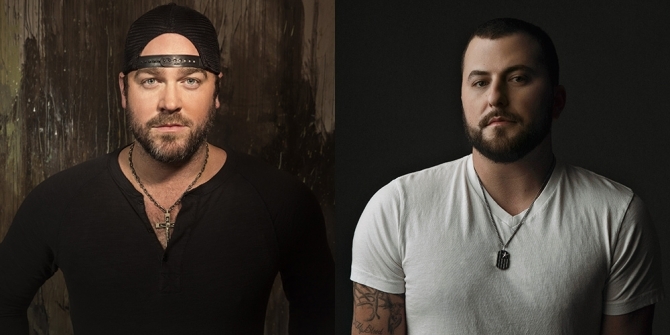 View Lee Brice & Tyler Farr Twin Bill!